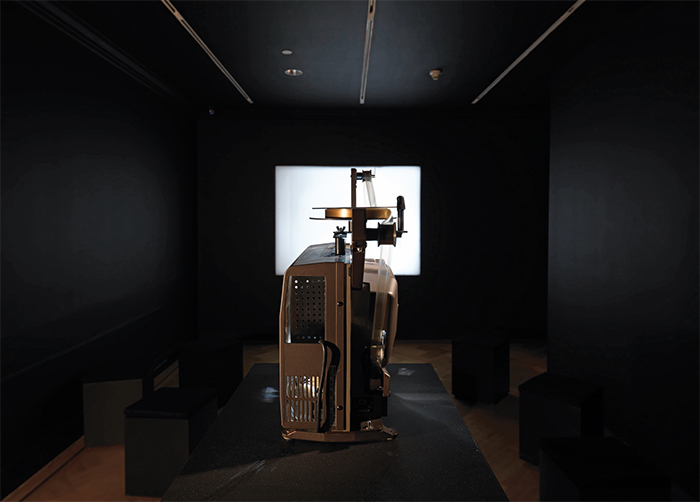 Nam June Paik, Zen for Film, 1962–64, 16-mm film, looped. Installation view, Bard Graduate Center Gallery, New York, 2015. Photo: Bruce White. © Nam June Paik Estate. DEMATERIALIZATION. 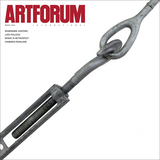 In an important text of 1968, Lucy R. Lippard and John Chandler chose that word to describe the presumed disappearance of the aesthetic object in the context of Conceptual art. Dematerialization proved to be a useful myth: useful in that the term was convenient shorthand for the decline of the conventional art object (a painting or sculpture handmade by the artist-author); a myth in that so much advanced work of the period yielded a decidedly material proliferation of paperworkhandwritten or typed texts, contracts of ownership and certificates of authenticity, photographic documentation, inventories, and working drawings. Indeed, the surge of paper traces back several years to the advent of Minimalism, in which drawings and other documents routinely supported the production of sculptural objects made by studio assistants or small commercial fabricators.